Have you considered leasing a Volkswagen Touareg, Atlas, or Golf from Lakeland Volkswagen? It’s a wonderful option for many Lakeland, Florida drivers. If you are wondering about the difference between a Volkswagen lease or loan, ask yourself these questions. Will you be putting minimal miles on your new Volkswagen vehicle? Do you prefer to trade in your old Volkswagen regularly to get the newest model? Would you prefer someone else be responsible for your maintenance and repair costs? If that sounds like you, consider a lease from Lakeland Volkswagen. 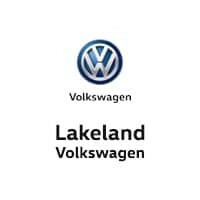 Lakeland Volkswagen has a number of amazing Volkswagen models available for lease in Lakeland, FL. Take a look at the exceptional Volkswagen Atlas, which has a spacious interior perfect for all of your family’s adventures. Or, consider the Volkswagen Touareg, which delivers power and performance in a head-turning package. When you lease a Volkswagen car or SUV, you often end up with a lower monthly payment than with a conventional automobile loan. So go ahead, dream big! And then talk to our financing department about how to make a Volkswagen lease fit with your budget. The finance team at Lakeland Volkswagen is at your service when it comes to financing your next Volkswagen purchase in Lakeland, FL. 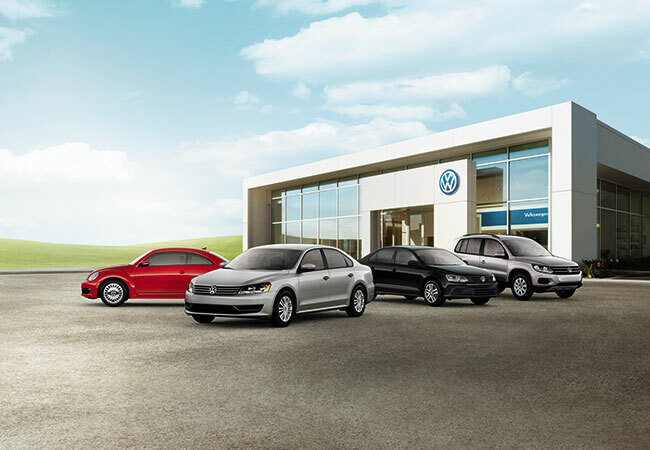 We can help you qualify for a car loan, estimate the trade-in value of your Volkswagen Jetta, Golf, or Beetle, check your credit score, and estimate what your monthly payments will be. We’re here to help, so give us a call today to talk about leasing a Volkswagen vehicle from Lakeland Volkswagen.